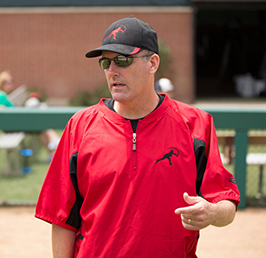 Get 1-on-1 attention in a small group setting from the best pitching coaches anywhere! We’ve found that athletes learn more quickly in a small group environment when they can watch others being coached at the same time, so most of our general training is in groups. However, each athlete gets individual attention when on the mound or doing drills. This allows every pitcher to get instruction specific to their particular needs. If you’re looking for that extra edge to get to the next level, our regular workouts and mechanics lessons are second to none! You will be around guys in your same situation all looking to get better. Based on 40+ years of coaching and teaching experience, and backed with scientific study, we know what works, and more importantly, what doesn’t. 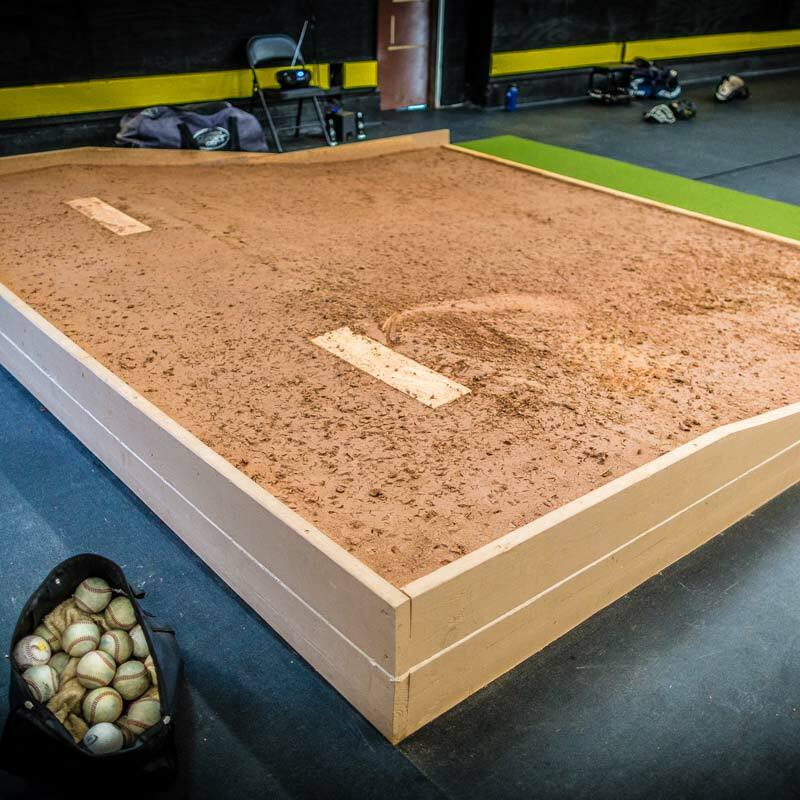 You will get a workout as well as be able to throw flat ground and/or bullpens off a clay mound. It is THE MOST comprehensive pitcher-specific facility anywhere! Come workout with the NPA at our facility in Santa Ana, California! Throughout the year we offer conditioning, training, throwing and mechanics workouts six days a week. Find your workout below and sign up today! Whether your goal is to get drafted, play for a D1 school, or simply make the varsity team, we offer scientifically validated ways to improve your performance dramatically. Whether it’s mechanical inefficiencies, lack of functional strength, or simply a need for a good day-to-day process to follow, we have solutions to help you get better. Come see how we work and what we can do to help you. And parents are always welcome to observe. Weekly: $550.00 (5 days. No need to use consecutively). Sign up for your workouts right here! Getting to college is a great achievement! However, if you’re looking to earn more playing time, work on something specific, or improve your chances to play professionally at the next level, come workout with other like-minded athletes. We have insight and experience to help you get better and reach your potential. Sign up and pay for your workouts now! For pros looking to focus on a specific area and get a great workout as well. Whether you’re returning from injury, fine tuning something specific, or looking to advance through the minor league system, we have tools to help you reach your goals. And we also offer special MiLB pricing. Contact us for details and requirements. There is no better time to start working on your craft. Getting the proper foundation and good fundamentals before entering high school will pay dividends for years to come. Old habits are hard to break, so let’s create good ones from the start! And parents are always welcome to observe see how we work and interact with each kid. We also encourage the athletes and their parents to ask questions for a better understanding of ‘why’. Weekly: $450.00 (5 days. No need to use consecutively). 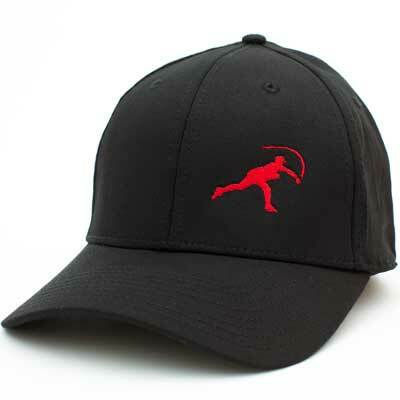 Get NPA-developed products including the Velocity Ball Kit, Velocity Bats, Video Analysis and official NPA hats. We house the National Pitching Association’s (NPA) motion capture equipment and do year-round data collection and testing. The NPA West acts as the home base for the NPA and where Tom House does his personal coaching when not on the road instructing. All of the most up-to-date protocols are tested and developed here. The best baseball coaches, period. No quick fixes. No gimmicks. What we do just works. And we work with the best. 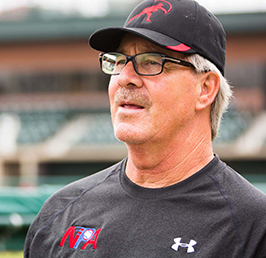 Randy Wishmyer Randy has worked closely with NPA Founder Tom House for 18 of his 28 years as a coach, helping pitchers improve their skills both as individual players and team members. In addition to the important work he does with the NPA, Randy has also coached for both high schools and collegiate teams so he understands well the environment at those levels. 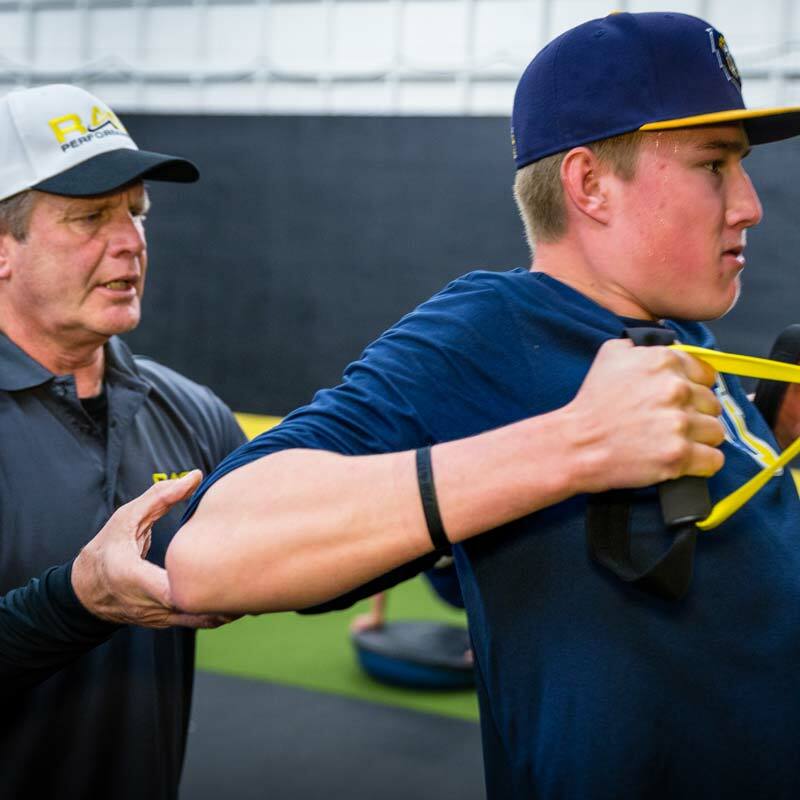 Whether with a little leaguer or one of his MLB clients, Randy focuses heavily on the four legs of the NPA methodology: bio-mechanics, strength/conditioning, nutrition and mental/emotional preparation. 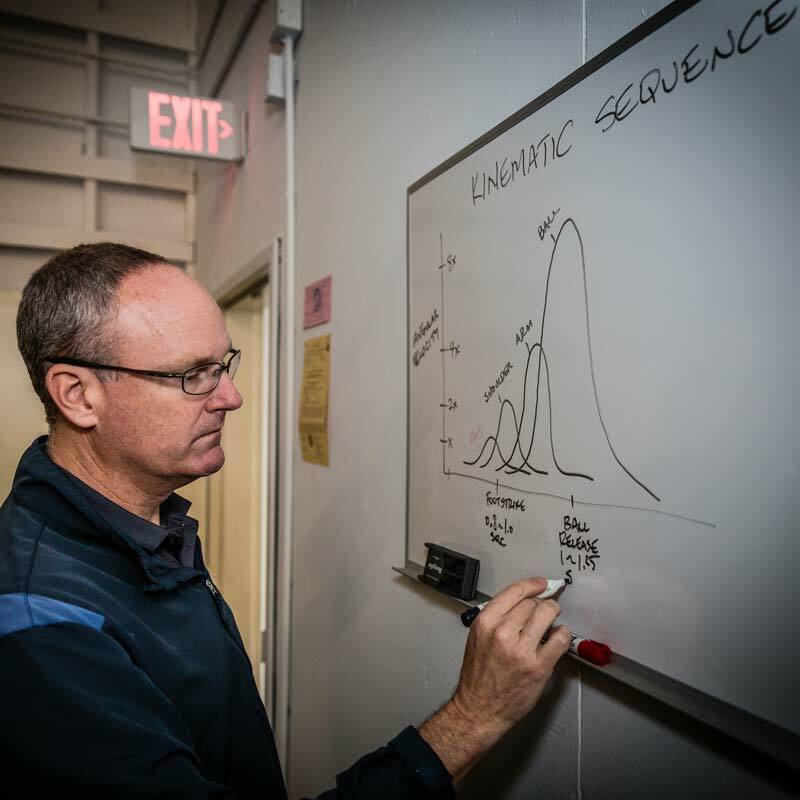 Randy believes strongly that the science-based research the NPA provides to athletes is one of the driving forces behind its mission to better inform, instruct and inspire players to raise their level of play, to stay healthy, and enjoy playing baseball longer. Charlie Nootbaar A former collegiate-level player, Charlie has been actively coaching for almost 20 years, from levels spanning Little League through pro ball. Passionate about research and science, he leads projects designed to improve the health, durability, and performance of pitchers. He takes great pride in educating athletes with information that will make them better pitchers, teammates and students. Charlie has successful baseball players of his own. His older son was drafted in the 12th round by the Baltimore Orioles, and his younger son is currently playing D1 baseball in the PAC12. Jordan Oseguera Jordan handles most of the video analysis reports and is our lead video analyst. After five years on the field as an NPA coach, Jordan was hired by the Los Angeles Angels and is currently a minor league pitching coach and video analyst for the organization. Jordan started his baseball career at Taylorsville High School (Utah) under Steve Cramblitt, an American Baseball Coaches Association (ABCA) Coach of the Year. He played one year at the College of Southern Idaho under ABCA Hall of Fame coach Skip Walker, before transferring to Vanguard University, where he was a member of the winningest team in the school’s history. After college, Jordan played professionally in independent baseball with the Yuma Scorpions, Tijuana Cimmarrones, Roswell Invaders, Ruidoso Osos and the McCallen Thunder. Because no two pitchers are alike, Jordan feels it’s important to find specific solutions for each player’s needs. As an NPA coach he’s constantly refining the process he uses to help players of all levels improve. Jordan currently divides his time between coaching in the Los Angeles Angels minor league system and working with the NPA. 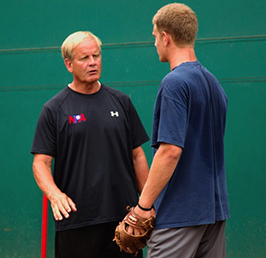 Tom House Tom House is considered by many to be the “father of modern pitching mechanics.” He is the founder of The Rod Dedeaux Research and Baseball Institute (RDRBI) and The National Pitching Association (NPA). The RDRBI and NPA are renowned for their health and performance research and development involving three-dimensional analysis of human movement, physical preparation and training to support rotational athletes in movement, identifying the metabolic requirements of proper nutrition to fuel human activity, and mentoring athletes’ competition with mental/emotional management skills. Tom pitched at the professional level from 1967 to 1979 for the Atlanta Braves, Boston Red Sox, and Seattle Mariners. 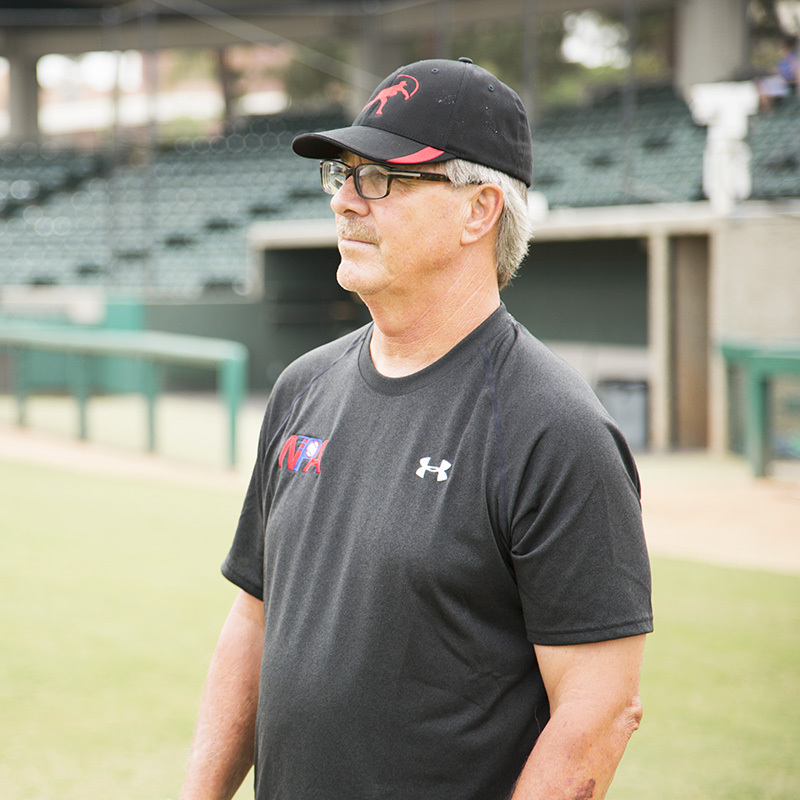 He coached from 1980 to 1997 for the Houston Astros, San Diego Padres, Texas Rangers, and Chiba Lotte Marines (Japan), as well as in Latin America. 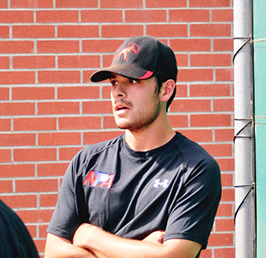 On the amateur level, Tom is an information and instruction coordinator for numerous baseball academies across the United States and Canada. He directly accesses thousands of players, coaches, and parents per year in clinic settings and travels the world as an international consultant, performance analyst, and sports psychologist. He is also an advisor with the American Sports Medicine Institute, the Titleist Performance Institute, and he has given seminars for the American College of Sports Medicine. Tom has also worked with NFL quarterbacks Drew Brees, Tom Brady, Alex Smith, Carson Palmer, Matt Cassell, Terrelle Pryor as well as other collegiate-level football players.